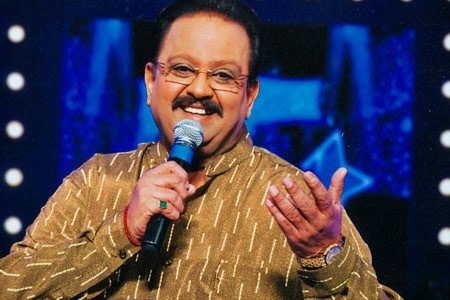 Legendary singer sp balasubrahmanyam has been appointed the brand ambassador for Swachch Bharat campaign. SP Balu has reportedly received a letter from Union Urban Development Minister, Venkayya Naidu today. sp balasubrahmanyam has reportedly accepted to do this new job. Under Swachch Bharat campaign, SPB is likely to conduct many concerts and cultural programs which motivate the people to take part in the Swachch Bharat campaigns. Having sung more than 40,000 songs, SPB received many awards and honours. He is the recipient of civilian awards Padma Sri and Padma Bhushan. He won national film awards across four languages as well as filmfare awards. He encourages talented singers through his popular TV program 'Padutha Theeyaga'.